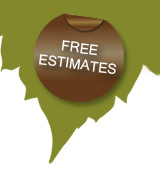 Enviro Plant has over 40 years experience in Arboriculture. 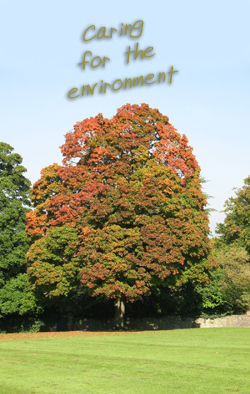 Enviro Plant are members of the Arboricultural Association and the International Society of Arboriculture. Full insurance and a health and safety policy.